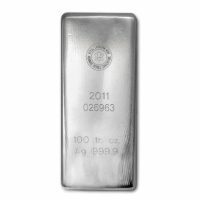 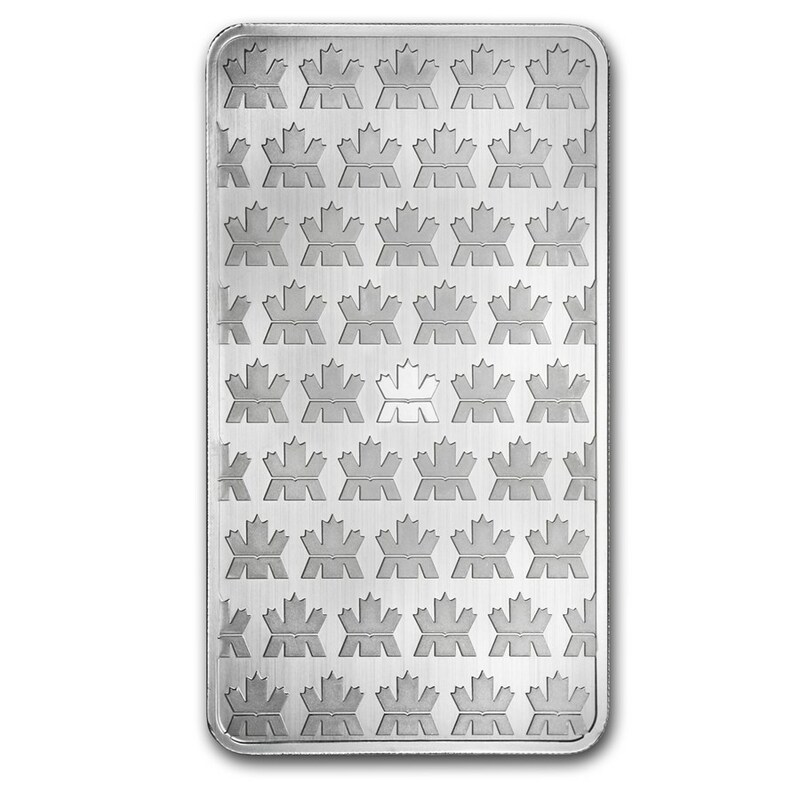 The 10 oz Silver Royal Canadian Mint Bar is made of .9999 silver. 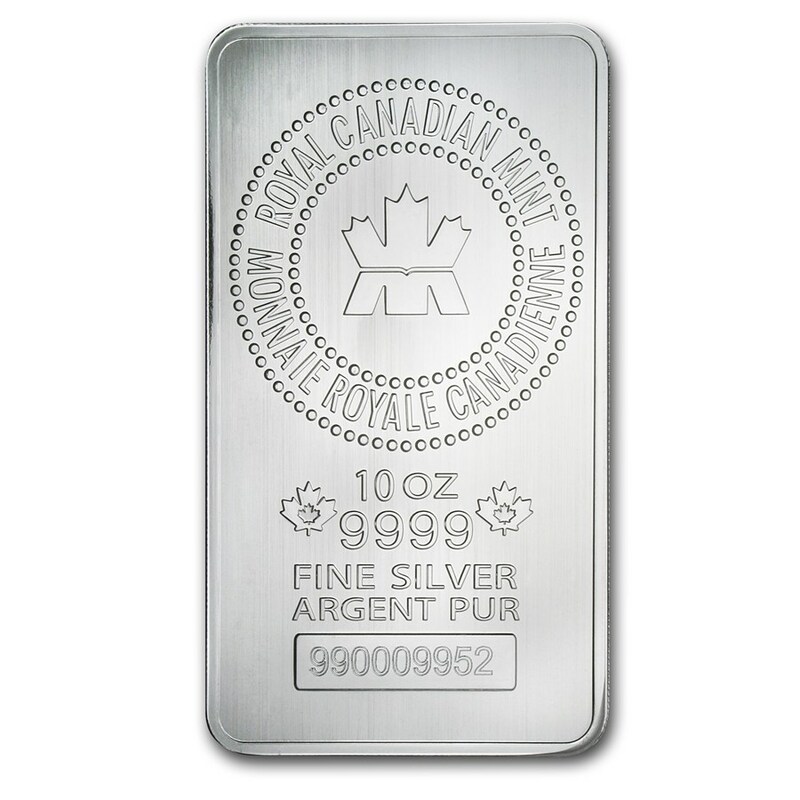 The bar features the RCM logo, encircled with the mint’s name in both English and French, as well as the weight and purity directly on each bar. 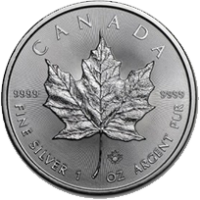 There are two small Canadian maple leaves on the front as well. 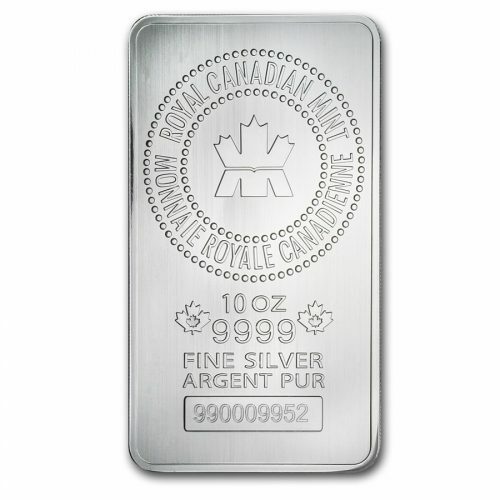 Be the first to review “10 oz Silver Royal Canadian Mint Bar” Click here to cancel reply.